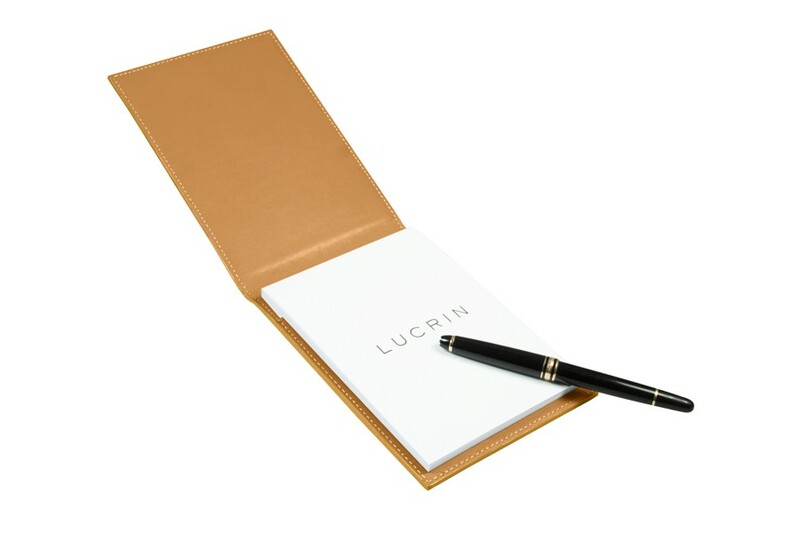 Lucrin puts forward this A6-Format Notepad - a regular and really useful accessory for the office. 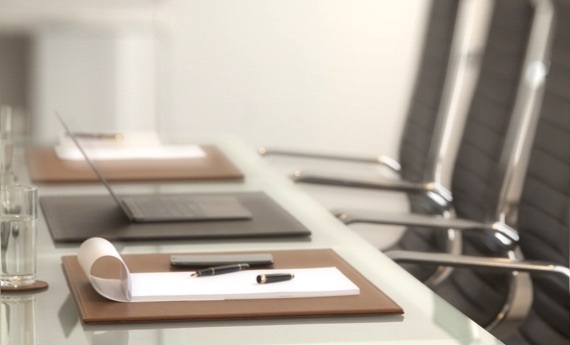 Made from genuine leather, it encloses 120 A6 pages, which make it very handy if you need to make quick notes. 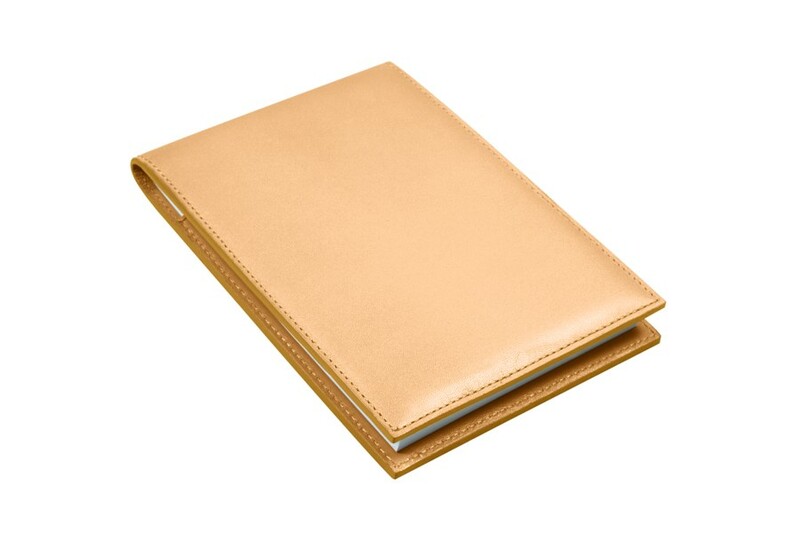 You can also make good use of this leather notepad at home, whether to jot down phone numbers or recipes. The A6 sheets form a block which is not glued to the leather support. Thus, you may easily replace a full block with a new refill, also made available by Lucrin.